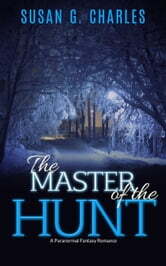 A Great Paranormal Fantasy Romance! This book contains some violence, and sexual situations. Recommended for ages sixteen and up. The place, the snowy forest that lay directly behind the boarding stable of horsewoman Elizabeth Fox. A perfect winter morning for a trail ride. One woman and her horse set against the promise and mystery of a magical snowy forest that she never knew existed. Until today! Crunching through the dry snow along a white frozen trail, Elizabeth is determined to enjoy an early morning ride out on her favorite horse, Braveheart. 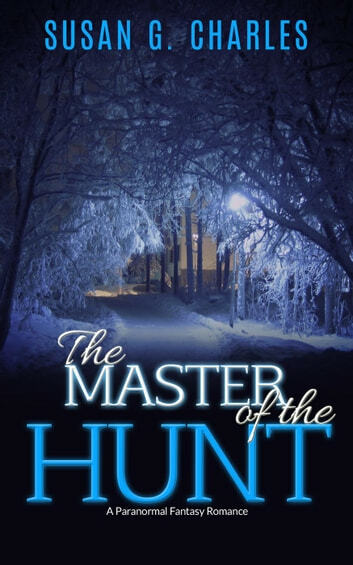 But when she suddenly meets the ruggedly handsome Master of the Hunt, Henry Edwards, and his friends, plans for her day immediately become ever more complicated. She finds herself instantly drawn into a world of excitement and unexpected ecstasy she had never even dreamed possible. Should she join them -- or not? "This paranormal romance is an enjoyable and intriguing read." "I thoroughly enjoyed this, and definitely recommend it!" "An imaginative, mystical romance with plenty of mystery." "My only criticism is that it's too short - I want to read more about Elizabeth and Henry!" "There's a good bit of spice mixed in with the intrigue, and the entire tale moves along at a trot so there are no dull interludes to be had in this short story." "The story is fast paced, exciting and leaves me wanting more of this romance."